As with many great film noirs of days gone by, City of Tiny Lights begins with the setting sun. A man’s voice speaks of “the lies people tell, the truths they don’t”, but in the gathering gloom it’s not the broad boulevards of Los Angeles that will be the setting for this murky tale of murder and intrigue. In drawing on many familiar tropes, putting them to good use and injecting City of Tiny Lights with more than a liberal dose of British humour and grit, Salford-born director Pete Travis makes this a tremendous homegrown endeavour. Riz Ahmed continues his unstoppable rise to the roles and recognition he is due with further proof of his undeniable talent. Close-cropped hair, a swaggering gait and a charming, whip smart sarcasm, he leads the film with aplomb as a Jack the Lad private investigator who can both talk the talk and walk the walk. Through a constant haze of cigarette smoke and innumerable double whiskies he is hired by a streetwalker, Melody (Cush Jumbo), to solve the disappearance of a friend and colleague. Her last client, and first genuine lead for Tommy to follow, is found with his head smashed in at a hotel. As the crumbs grow larger so too do the stakes for a small time P.I. Novelist Patrick Neate adapted his own book for the screen here and it shows. Travis has an assured grip on the material and the script is taut, economical and surprisingly amusing for a story that deals with issues of integration into British society, the threat of fundamentalism within the Muslim community and the ongoing, aggravating monopoly of property developers forcing people from their homes across the capital. Roshan Seth is superb as Tommy’s sage, wily, cricket-loving father. He firmly believes that all of life’s lessons may be learned from his favourite sport and as the plot thickens Tommy must draw upon his old man’s advice. An old friend is implicated in shady government dealings concerning an outspoken local mullah and long-lost flame Shelley (Billie Piper) reappears as a tragedy from their collective past resurfaces. United in grief and memory, old scores, mistruths and allegiances will come to light as flashbacks to their adolescence fill in blanks in the present. The shifting time spaces are very well incorporated and City of Tiny Lights has a tremendous visual aesthetic: neon streetlights and headlamps frequently blend together in mysterious, dreamy kaleidoscopes of colour. 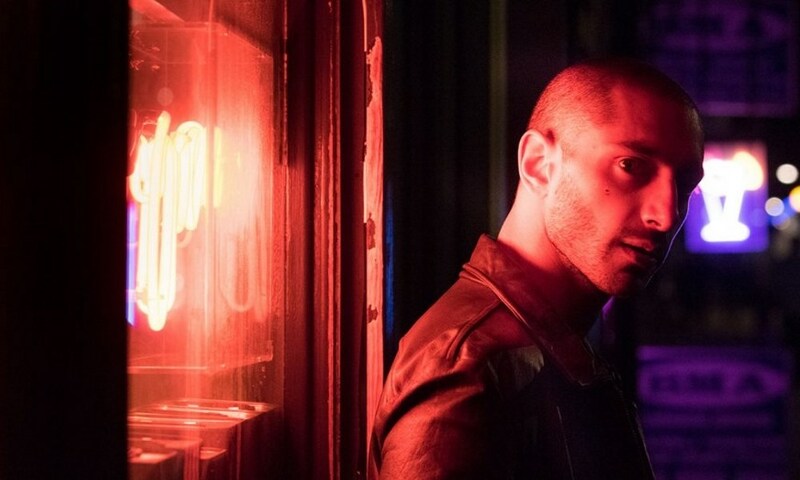 A far darker side of London is painted in bleakly realistic tones in City of Tiny Lights but, like its protagonist, Travis’ film shoots from the hip, has a glint in its eye and packs a mean punch.